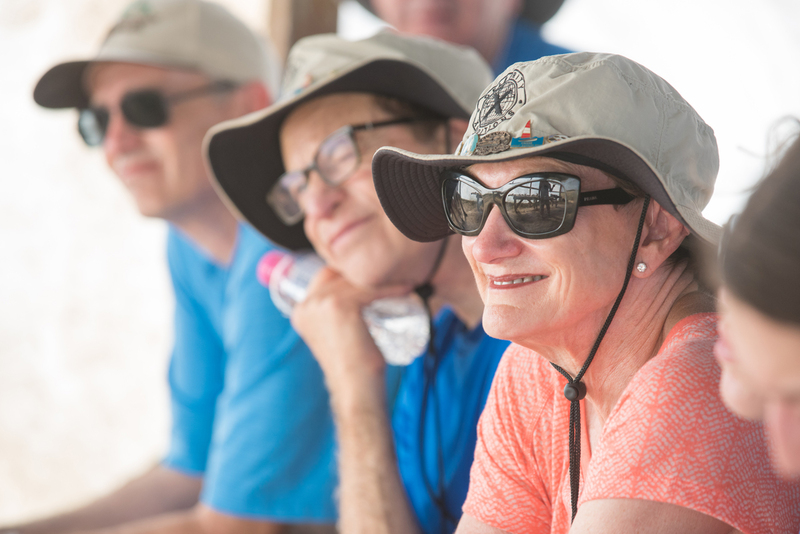 You’re invited to discover the very best of Israel on our signature 8-12 day tour designed for active adults with guaranteed dates conveniently scheduled year-round. 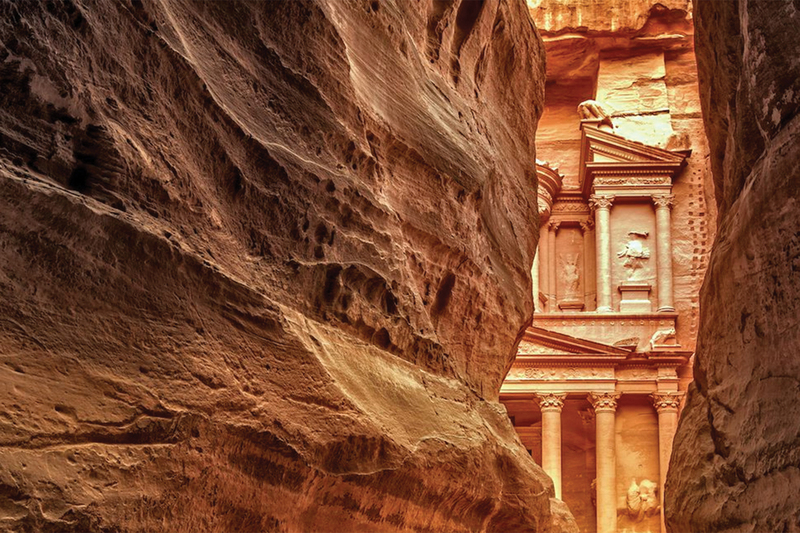 It’s YOUR turn to experience the beauty of Israel on this 8-day or 10-day tour with an optional 2-day extension to Eilat and Petra. 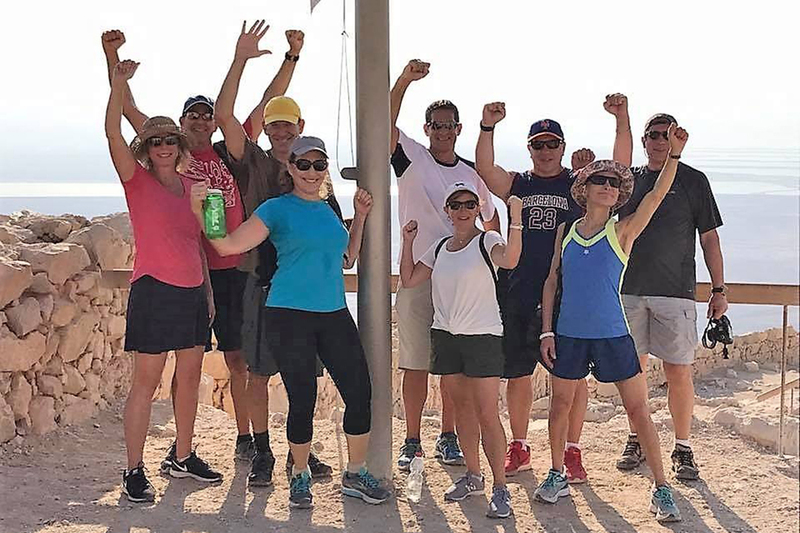 My Turn brings together active adult travelers from North America and beyond to explore Israel’s rich history, modern culture and stunning landscapes. 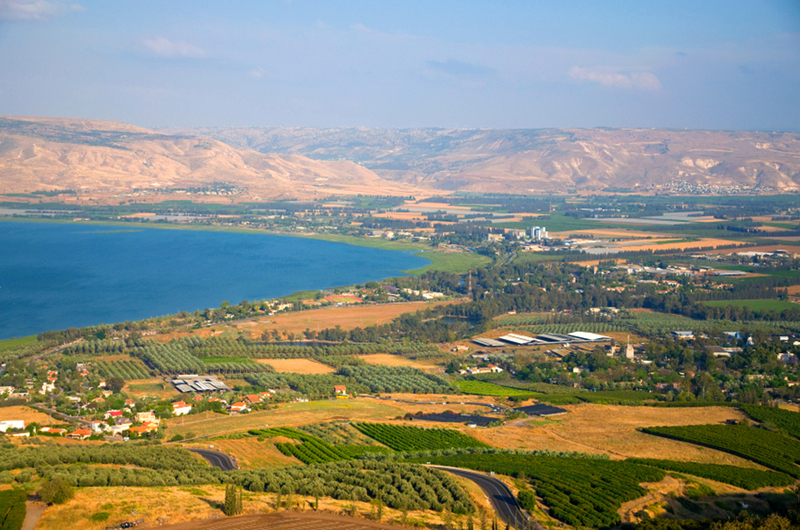 Experience the highlights of Jerusalem, Tel Aviv, the Dead Sea and the Galilee – as well as Israel’s off-the-beaten-path charm and delicious cuisine. 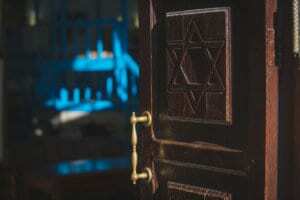 The program is pluralistically Jewish in approach and welcoming to all. 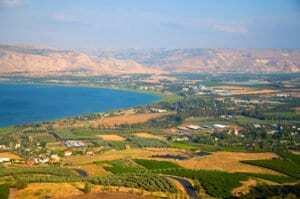 The itinerary is ideal for anyone seeking a complete first-time experience in Israel or returning anew. 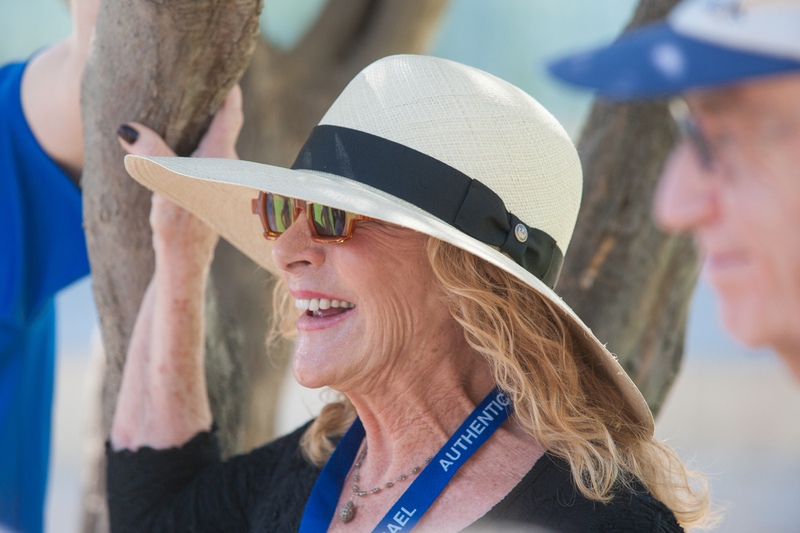 And because My Turn is organized in-house by our own Authentic Israel staff and with our own elite guides and tour educators, we can provide a higher level of customer service, a truly authentic experience in Israel and an excellent value. Sign up at least five months in advance to lock in your spot and receive a $100/person discount. All payments are fully refundable up to four months in advance, so your savings are absolutely risk free. 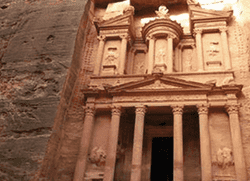 Luxuriate at the Red Sea resort city of Eilat and enjoy a guided day tour of Petra in Jordan. 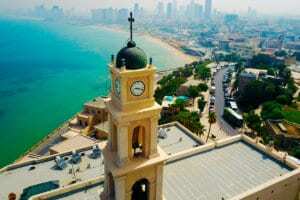 4-Star Hotel Package | Standard group tours typically range from 20-35 travelers with a maximum of 40 travelers. 4-Star Hotel Package + Guaranteed Small Group | Small group tours are limited to no more than 25 travelers. 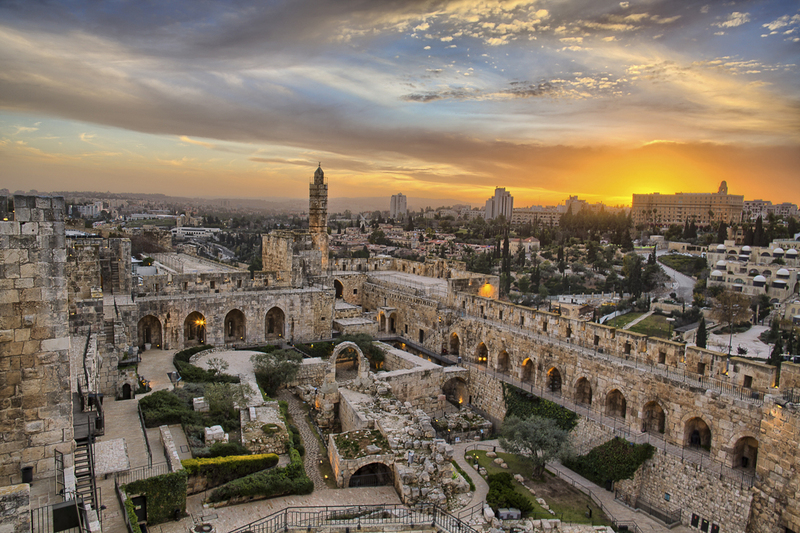 5-Star Hotel Package + Guaranteed Small Group | Small group tours are limited to no more than 25 travelers. Scroll right to see program costs. 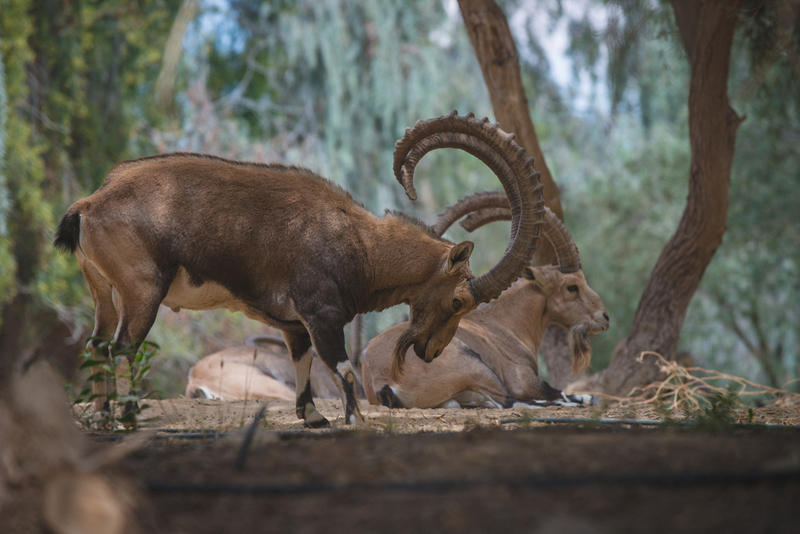 Not all options are offered on all dates (see tour calendar), and we reserve the right to consolidate package options offered on the same dates according to our discretion whereby a complimentary upgrade may be offered. 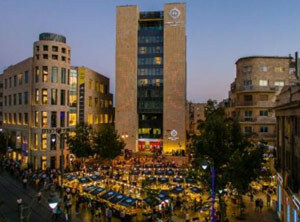 The typical hotels we use are noted in the program itinerary. In special circumstances where our typical hotels are not available, we will offer a hotel substitution of equivalent quality. 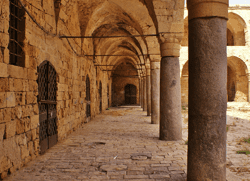 Arriving in Israel early or extending your stay? 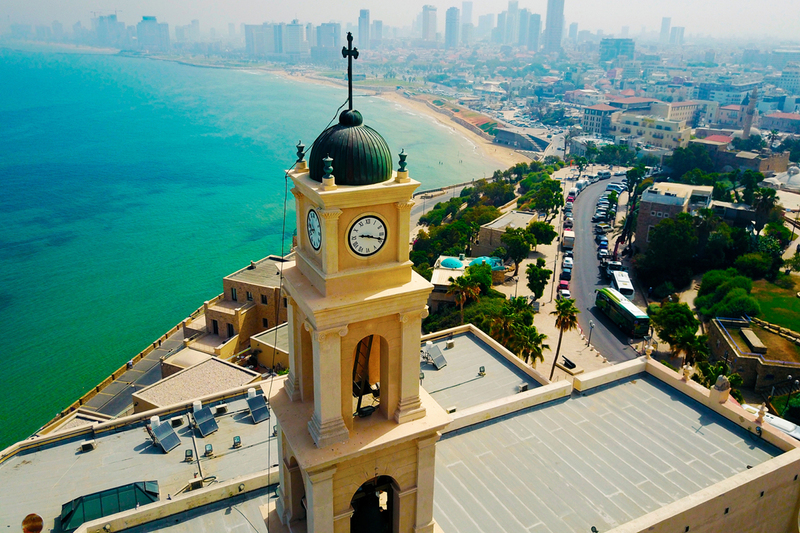 Take advantage of our group rates at the Jerusalem, Tel Aviv and Eilat hotels. 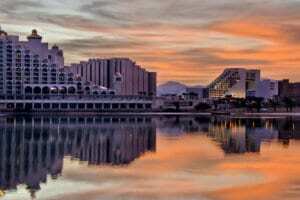 Rates include breakfast and our standard cancellation terms. Hotel extensions are subject to availability and can only be booked contiguous to the program itinerary. Rates below are for 2019 dates only (2020 rates will be available in fall 2019). 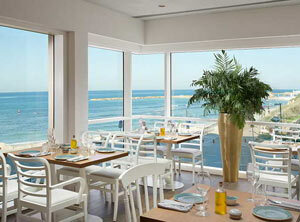 Benefit from our no-hidden-costs approach so that you can enjoy your experience to the fullest. Review the official My Turn Prep-Trip Prep Guide for even more program details. 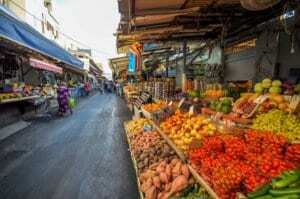 Saturdays in Jerusalem and Tel Aviv are walking tour days. Groups with 10 or few travelers may be accommodated with a guide who is the driver of an appropriate-sized touring vehicle. Insure your investment, and plan ahead for the unexpected with a discounted group travel insurance policy that is not age rated. LEARN MORE. 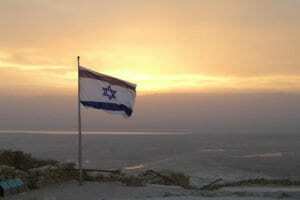 My Turn tells the story of Israel through the lens of Jewish history. We begin where it started in Jerusalem, we follow the path of the Exile to Masada and Galilee, and then we conclude in Tel Aviv celebrating the establishment of modern Israel. 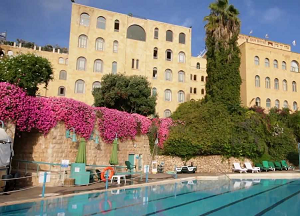 One of Jerusalem’s newest luxury hotels, the Herbert Samuel is located in the heart of the city center’s lively pedestrian malls and is in easy walking distance to Jerusalem’s Old City, cultural venues, and other historical sites. 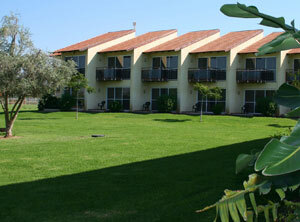 The hotel features deluxe amenities and an all-season pool. 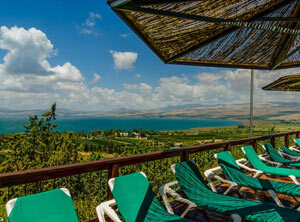 Located at the foot of the Golan and overlooking the magnificent view of the Sea of Galilee, Ramot Resort Hotel features indulging guest rooms surrounded by open lawns, breathtaking views, a swimming pool (in season), spa treatments, adventure trails and above all – first class service. 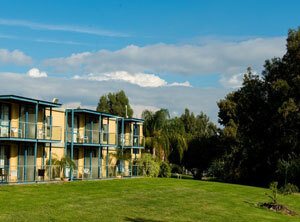 Located within the grounds of an active kibbutz in Israel’s lush Upper Galilee region, Pastoral Kfar Blum is a country resort hotel featuring an Olympic size pool (open in the spring/summer) and plenty of room to explore the uniquely Israeli phenomenon of modern kibbutz life. 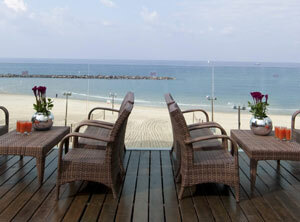 Experience the pinnacle of Tel Aviv style at this luxury hotel adjoining the Tel Aviv Marina and local beaches. 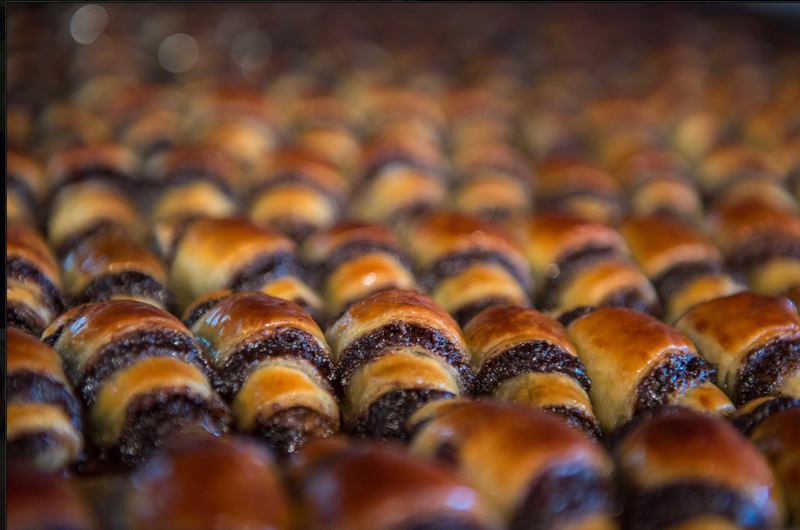 In addition to its unique rooftop pool, the Carlton Hotel is known for its culinary experience, starting with an award-winning breakfast and dining run by world-renowned Chef Meir Adoni. The core program is offered as an 8- or 10-day experience. 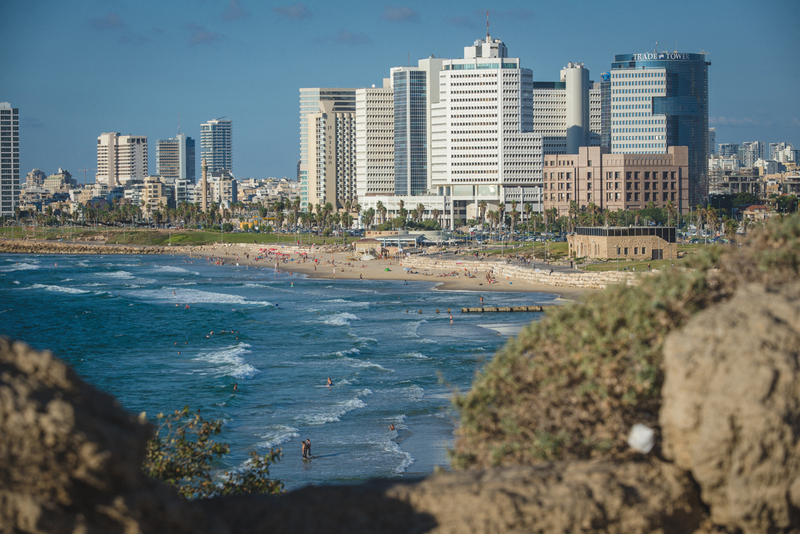 The 8-day experience ends as we arrive to Tel Aviv on Thursday evening (no overnight in Tel Aviv is included). 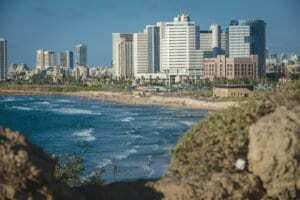 The 10-day core experience includes touring in the Tel Aviv region on the final Friday and Saturday, including two overnights at a beach-side hotel in Tel Aviv*. An optional two-day Eilat & Petra Extension is offered at the end of both the 10-day program. 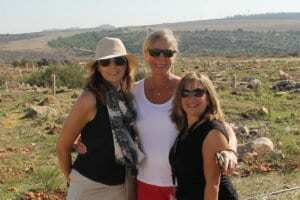 My Turn is led by a licensed Israeli guide who accompanies the group on a 24/7 basis. An additional program leader joins groups with over 25 participants. 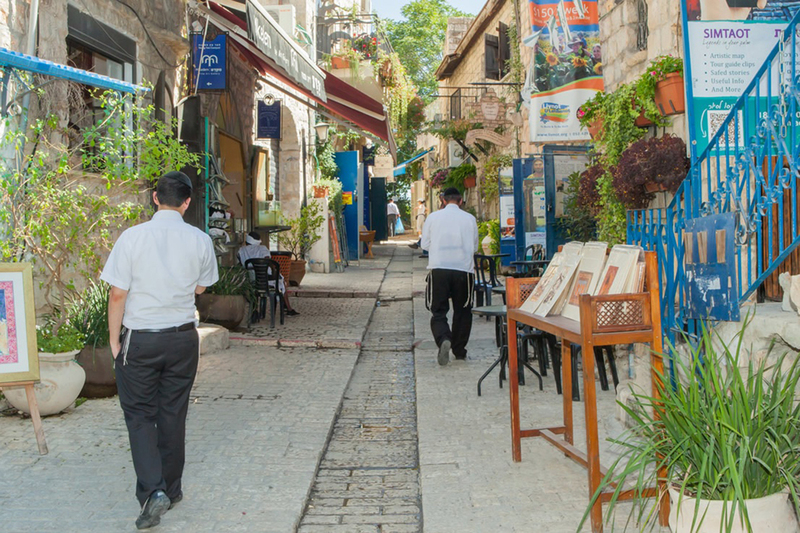 Our staff members are charismatic educators eager to share the beauty of Israel. 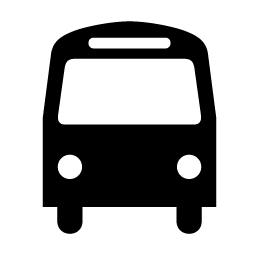 Finally, our travel takes place on a spacious, comfortable, air-conditioned bus with a dedicated driver. 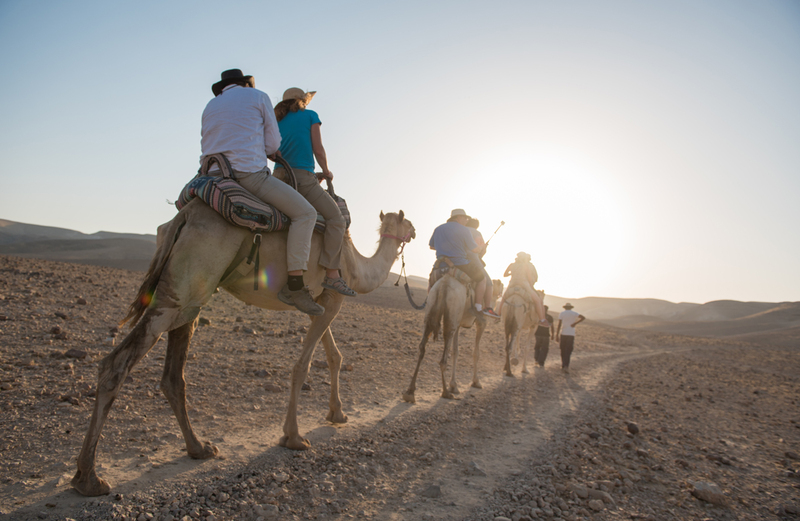 Because we want you to get the most out of your time in Israel, our touring days are full, and there is quite a bit of travel on foot. 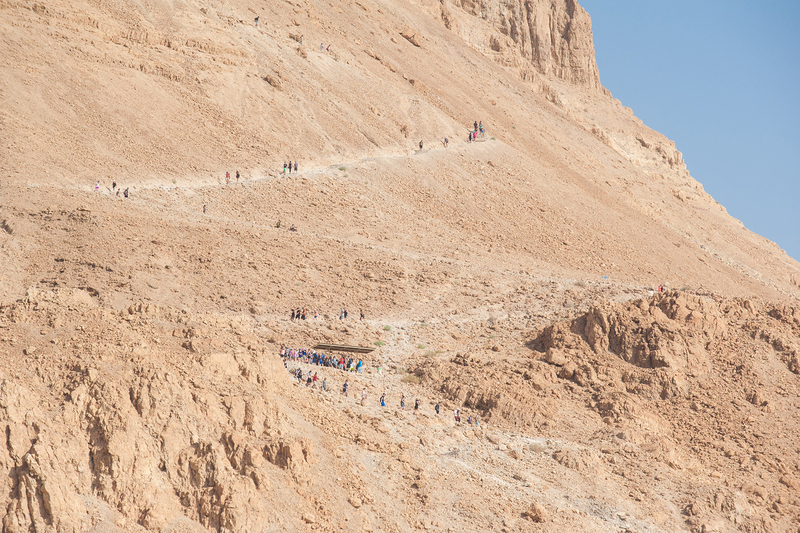 While none of the walks are strenuous, you will find at the end of the day that you have taken a large number of steps! Be prepared for an average of 3-4 hours of walking a day over all manner of surfaces (cobblestones paths, nature trails, and uneven walkways, etc.). 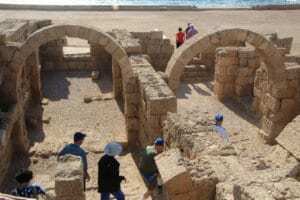 Additionally, the weather in Israel is warm, particularly from April to September, and the sun is more intense than you may be used to at home. Where necessary, we will adjust the itinerary for your comfort, and participants may take a break from the active schedule at their own discretion after coordinating with the guide. 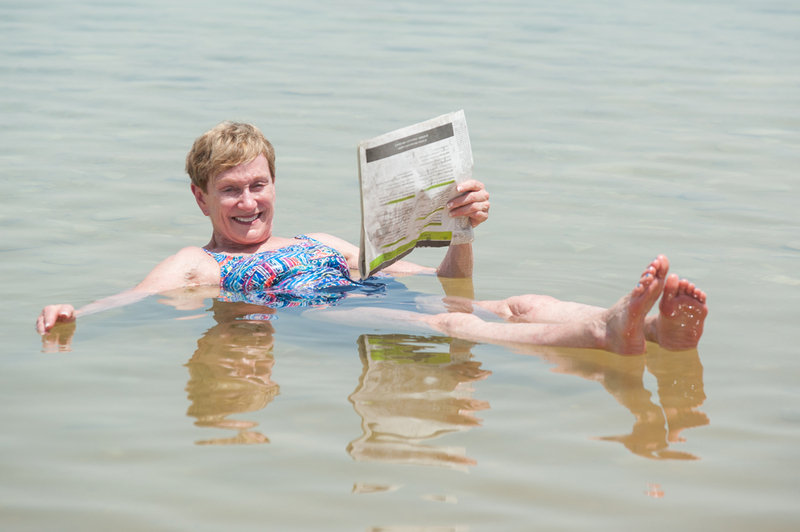 My Turn typically attracts travelers from across North America and beyond. 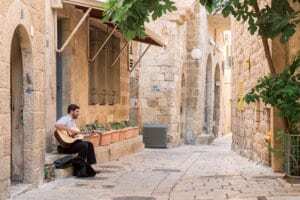 Travelers are adults seeking a first-time Israel experience or returning to Israel for a fresh perspective. Groups are comprised of solo travelers as well as travelers with a companion. What's the typical size of the group? 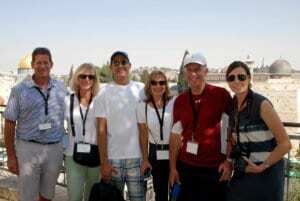 A typical My Turn group brings together 20-35 travelers, however, group sizes can vary widely. 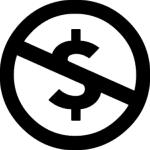 There is no minimum participation (since all tour dates are guaranteed), and we limit groups to no more than 40 travelers. We also may host more than one group at a time, in which case each group will have its own staff team and travel independently. 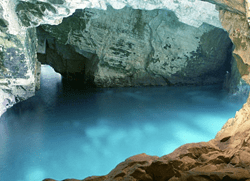 Tour dates designated as a “Guaranteed Small Group” are limited to 25 travelers (offered on select dates). What's the difference between 4-star and 5-star hotels? My Turn travelers can choose from 4-star hotel as well as 5-star (offered on select dates) hotel packages, and they will be accommodated in separate groups. 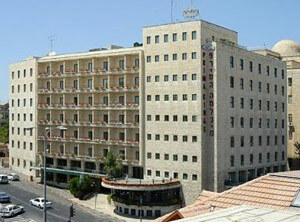 All of the hotels we use are of high quality and centrally located in Jerusalem and Tel Aviv. 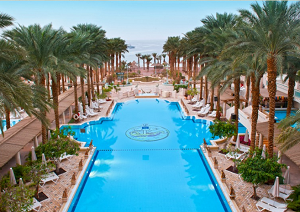 For travelers including the Eilat Extension, we offer a single 5-star equivalent resort hotel on the Red Sea. NOTE: The typical hotels we use are noted in the program itinerary. In special circumstances where our typical hotels are not available, we will offer a hotel substitution of equivalent quality. 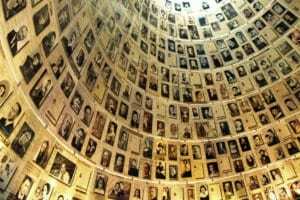 How Jewish is the experience? My Turn is a pluralistic Jewish travel experience welcoming to all. 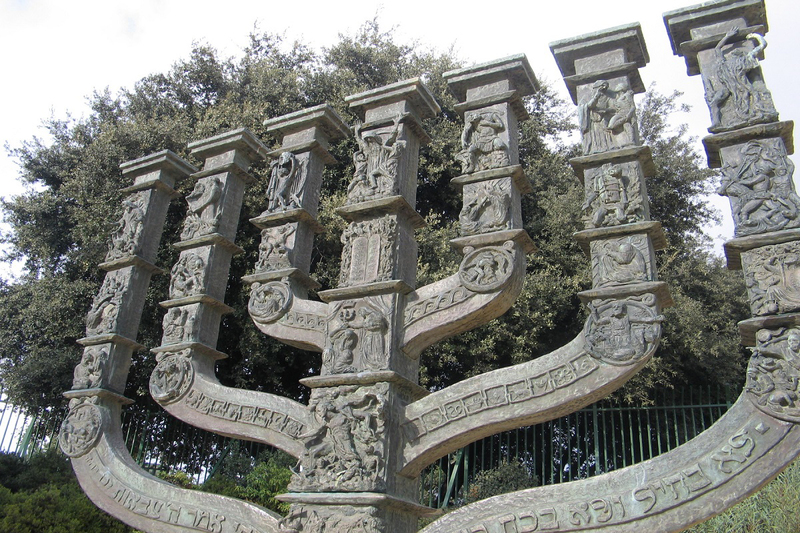 Group meals are kosher, and there is no bus-based touring on Shabbat. The program is unaffiliated with any specific approach to Judaism. Travelers on My Turn arrive with varying degrees of Jewish affiliation, and non-Jewish family members and friends are welcomed. 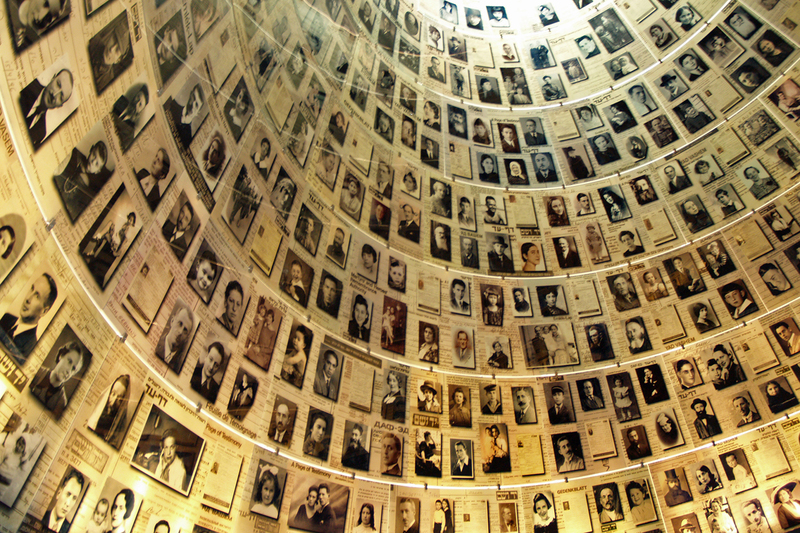 Our goal is to provide a complete first-time experience in Israel through the lens of Jewish history and identity. 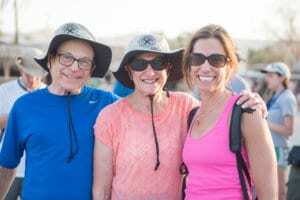 Our goal on My Turn is to create a sense of community among individual travelers – with participants gaining lasting new friendships and a richer experience as a result. 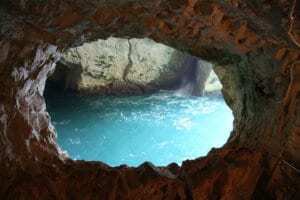 There are also ample opportunities for personal exploration during the tour and many of the dinners are intentionally left free. In particular, Saturdays are designed to be less structured, and no programming is mandatory on any day. 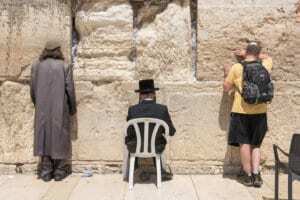 Participants are encouraged to arrive in Jerusalem earlier or stay in Tel Aviv longer to explore even more on their own. Group hotel reservations can be extended accordingly. In short, you’re responsible for arranging your own flights to and from Israel, and we take care of most everything else! 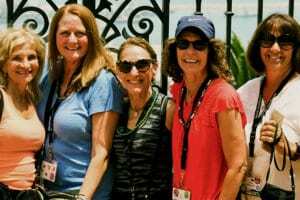 The program covers two meals a day, all touring, a fantastic staff team, hotel accommodations including luggage porterage, and deluxe motor coach transportation. A VIP airport greeting and roundtrip airport transfers are offered on the arrival day, the day before the arrival day, and on the final evening of the program. You’ll be responsible for one meal a day, specialty beverages at group meals and staff gratuities. Learn more about what’s included. What's the suggested staff gratuity? It is customary in Israel to tip the Israeli guide and driver at the end of the program. 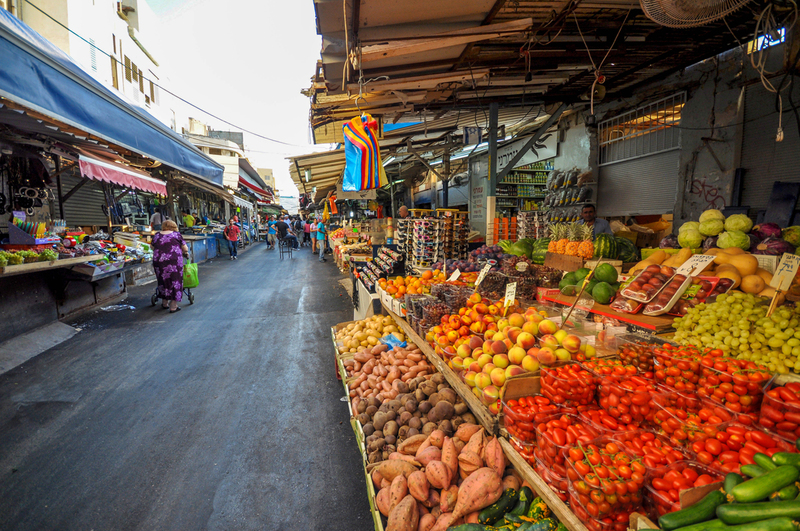 As a rule of thumb, $100 per adult traveler is appropriate – or in the shekel equivalent. 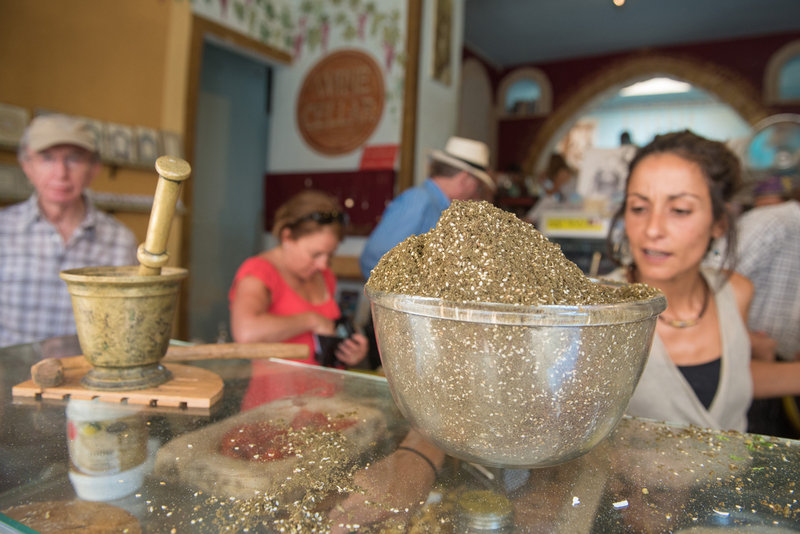 We recommend splitting that amount – 1/3 for the driver (~$35) and 2/3 for the guide (~$65). Although not customary, you may also provide a gratuity to the program leader if applicable for your group. Gratuities for hotel staff and wait staff at group meals are already included in the cost of the program. Take a moment to review the Pre-Trip Prep Guide. 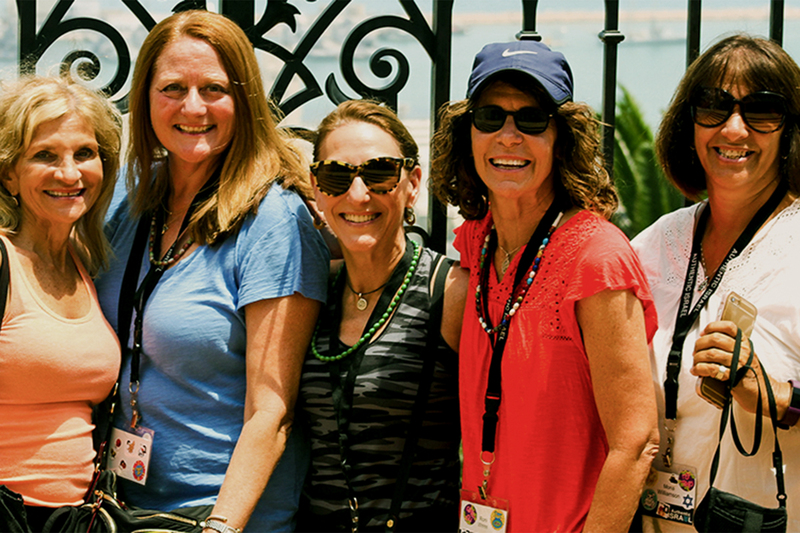 Luggage tags are distributed approximately a month prior to arrival, and you’ll also be invited to a program Facebook group to connect with fellow travelers before the program and stay in touch afterward. NOTE: The transfers are private for My Turn travelers with a maximum wait time of 30 minutes if travelers on multiple flights are to be accommodated together. 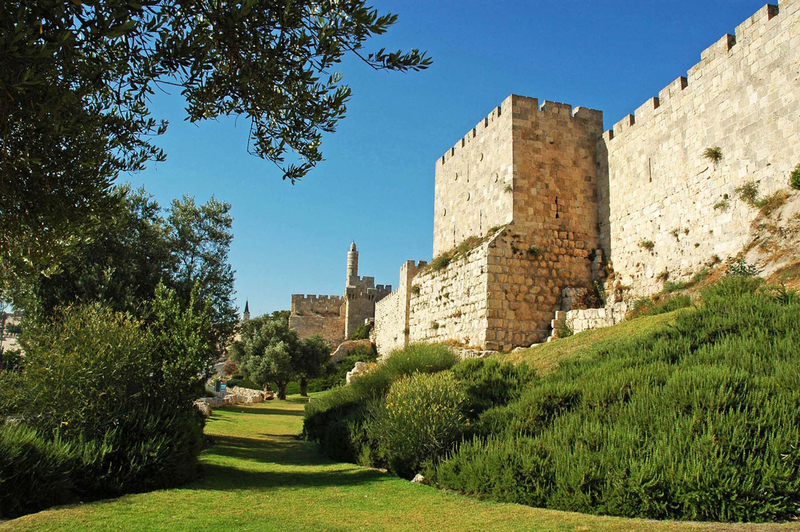 Those travelers arriving in Israel early (which we recommend for acclimating in advance of the tour) can be accommodated by prior arrangement at our hotel in Jerusalem based on our group rates, which includes breakfast and our standard cancellation terms. 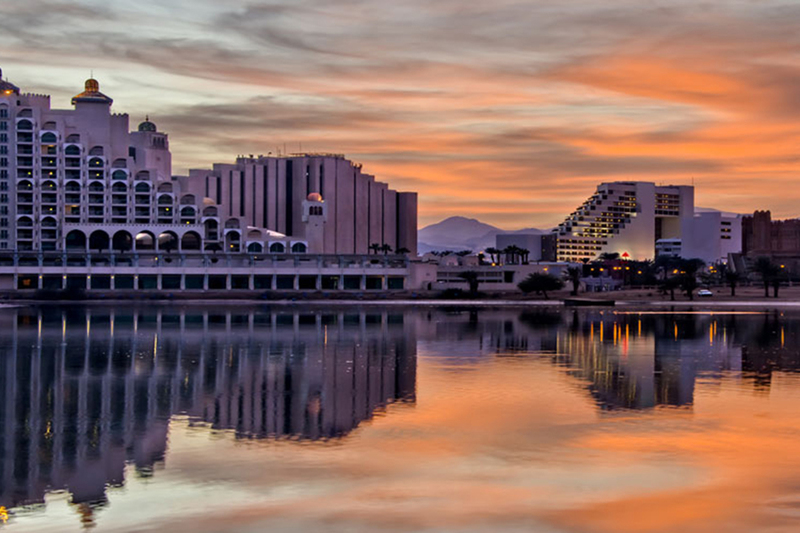 For those taking part in the Eilat Extension, we will arrange your connecting domestic flight from Eilat back to Tel Aviv according to your international departure time from Ben Gurion Airport. 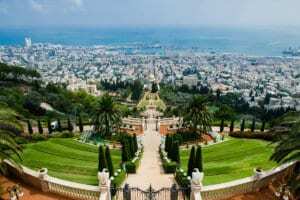 In some cases, the flight from Eilat will be to Ben Gurion Airport and in other cases, it will be to Sde Dov Airport in Tel Aviv. 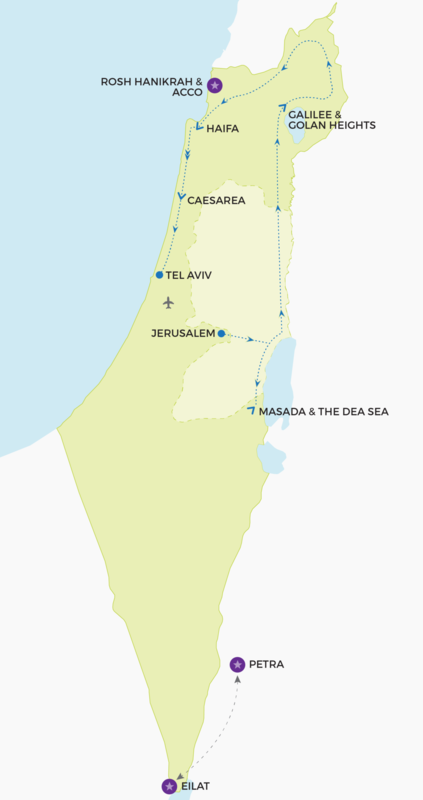 If the latter is the case, your transfer from Sde Dov to Ben Gurion Airport is included. We encourage you to book an international flight that departs between 10:30pm and 1:00am the next day. If you are booked on a flight that departs Ben Gurion Airport after 1:00am you will likely need to spend the night at an airport hotel (additional cost applies) or make separate arrangements. 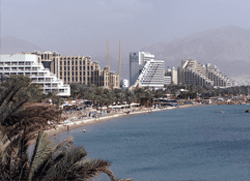 Those travelers extending their stay in Eilat can be accommodated at the Herods Palace Hotel based on our group rates, which include breakfast and our standard cancellation terms. Check to make sure that you know where your passport is and that it is not expired or about to expire. Your passport must be valid for at least six months from the date you arrive in Israel. If your passport expires within this period, please start the renewal process today. Many airlines will deny you boarding if your passport is not valid according to this policy. 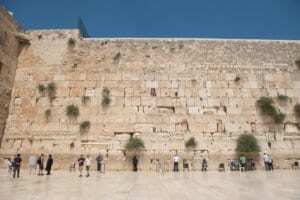 If you are traveling to Israel on a USA, Canadian, or European Union member country passport, a visa is not needed to enter Israel. 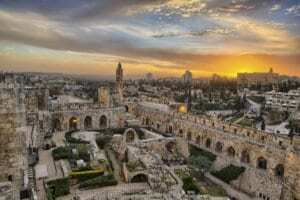 If you are traveling on a passport from another country, you may need a visa to enter Israel. Our office is able to provide you with an official ticket confirmation if needed. 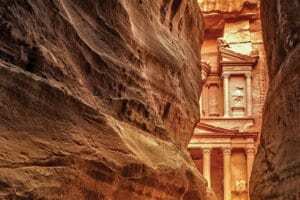 NOTE: If you’re including Petra, a Jordanian visa and all border crossing fees are included as part of the day tour package. We know you’ll love the My Turn in Israel experience, but don’t just take our word for it. 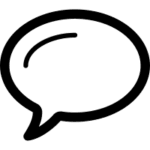 Check out these real reviews from past travelers who have completed the journey. Looking for even more reviews? Check out what our travelers say about us on TripAdvisor!